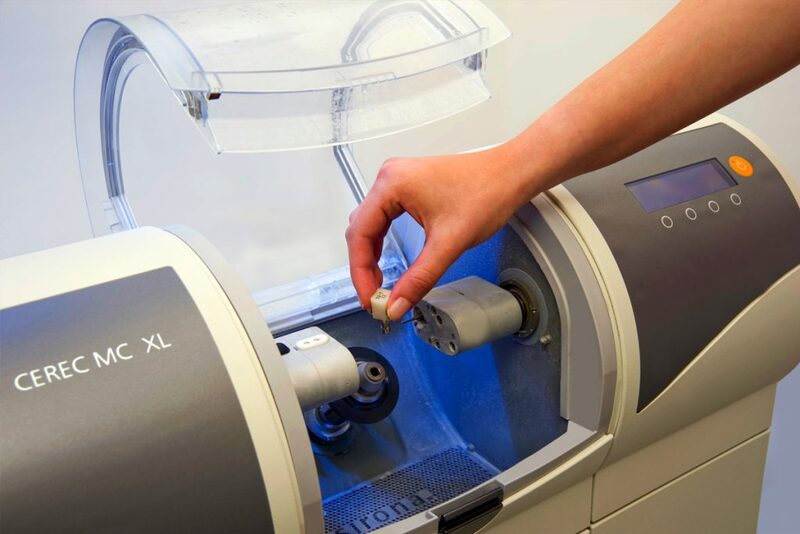 After teeth have been damaged by disease or trauma, they need to be repaired. When tooth damage is minimal, the most common types of repairs are fillings and bondings. Fillings are a common type of tooth reconstruction. Early fillings were made of a silver-colored alloy. 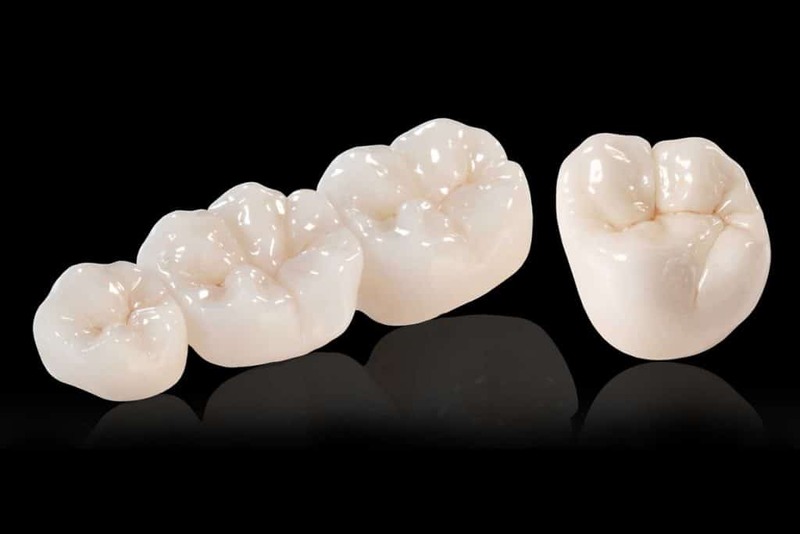 At the time, they were very practical, but today’s high quality fillings offer greater durability and blnd naturally with your natural tooth color. 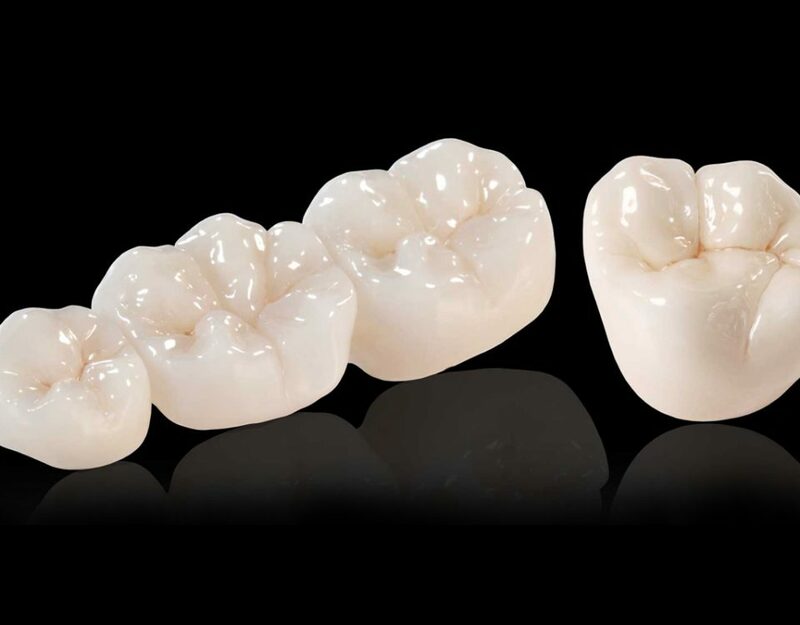 Today’s fillings are made of a specific type of resin. Commonly called “white fillings” they are actually made to match the color of the tooth. While they offer several advantages over metallic amalgams, the main benefit is aesthetic: they look exactly like a regular tooth. Bondings are another simple solution for tooth repair. They are used only when the damage is minimal, for example, when a small piece of the tooth has been chipped off. 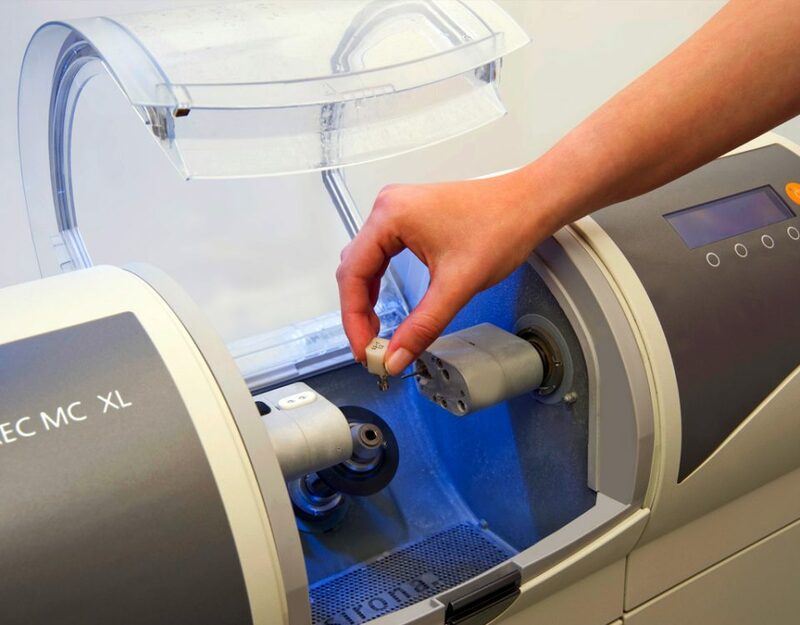 Repairing a tooth with a bonding is a fast procedure because the material is molded and adjusted by the dentist during the visit as opposed to having it made in a laboratory. In addition to repairing broken teeth, bondings are also useful for filling gaps between teeth, and to change the color or shape of teeth. Bondings make a good option for certain patients who come to Costa Rica and want to return home as quickly as possible. 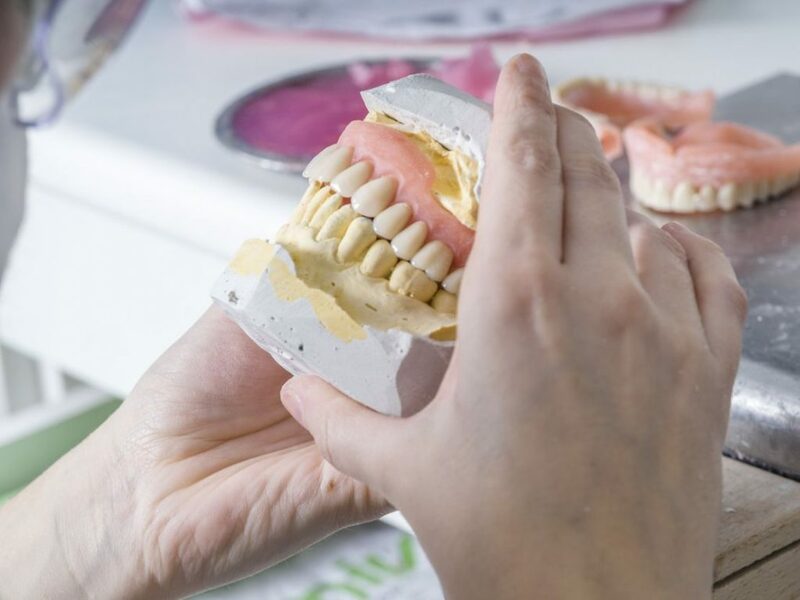 Of course, your unique dental needs are the main factor in considering whether to get bondings or another dental solution. Does the Low Cost of One Bonding or One Filling Justify a Trip to Costa Rica? However, if you are considering a complete makeover of your mouth and want to get back the confidence of smiling and laughing in front of others without feeling self-conscious, the huge savings of dental care in Costa Rica makes good sense. We’re not talking about your average dental cavity that needs one filling. We’re talking about taking all the metallic amalgams in your mouth, replacing them with natural-looking ones, and then fixing the remaining damage with bondings or a different option. That sort of treatment in the United States can be terribly expensive and is usually not covered by insurance. However, Costa Rica Dental Team provides the same quality of service that you’d get in the United States, with the language that you’ve always spoken, and at a price you can afford. So, a simple phone consultation with the staff at Costa Rica Dental Team will be the first step toward achieving a happy, healthy smile.